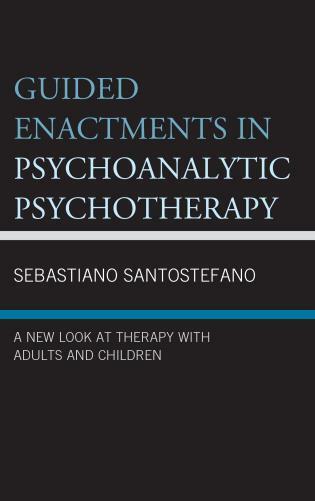 Guided Enactments in Psychoanalytic Psychotherapy: A New Look at Therapy With Adults and Children (Lexington Books, 2017) is a new book by Sebastiano Santostefano, a retired associate professor of psychology in the Department of Psychiatry at Harvard Medical School and a BPSI Member. Thirty five percent of persons who are provided psychotherapy do not benefit from treatment, or drop out of therapy prematurely because they fail to establish a working alliance with the therapist. To address this issue the volume presents a matrix of concepts and research illustrating how traumatic experiences during childhood result in the person developing rigid cognitive functions, emotional expressions and behaviors, interfering with the person participating constructively in relationships. Based on this research, the psychotherapy conducted with an adult, an adolescent, and a child are described to illustrate why and when the therapist should engage and participate with the patient in various body activities to stimulate particular meanings and emotions that promote flexibility in the patient’s cognition, emotions, and behaviors. These cases illustrate how cultivating this flexibility enables the patient to establish a working alliance with the therapist and resolve past traumatic experiences. 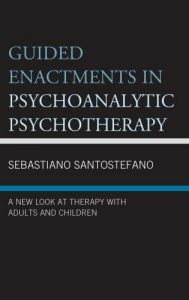 The volume also describes a therapeutic model of techniques a therapist should follow when adult and adolescent patients fail to establish a working alliance, do not benefit from discussing and free associating, and when child patients do not benefit from play therapy.